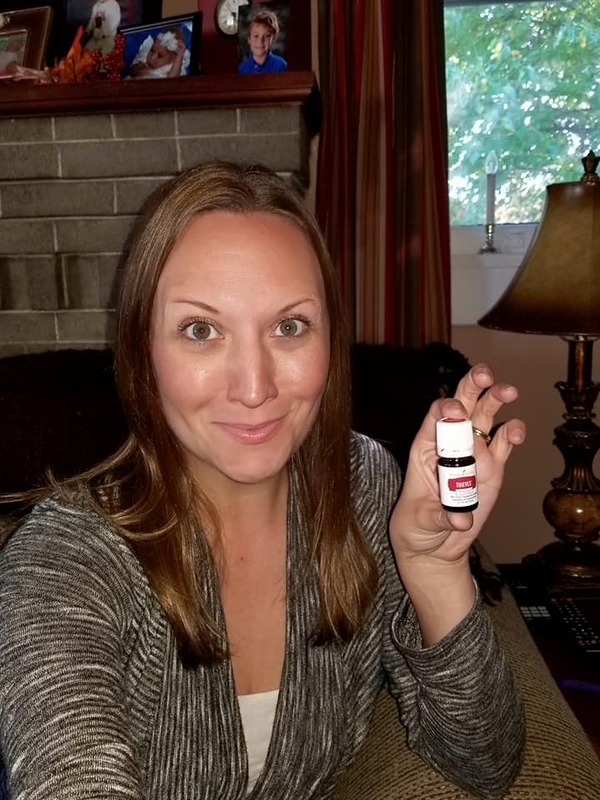 Thank you to Paula Watson for providing me with product in exchange for my honest review. All thoughts are my own. This is the time of year that every mom dreads- cold and flu season. My kids have already had two rounds of fighting colds this fall, and the season has only just begun. Figuring out how to combat those pesky germs that will inevitably make their way home from school with my kids can be a mystery. Even when I feel that I have taken every precaution available, the kids still wind up sick, and then so do I. When moms are sick, things can quickly go awry. 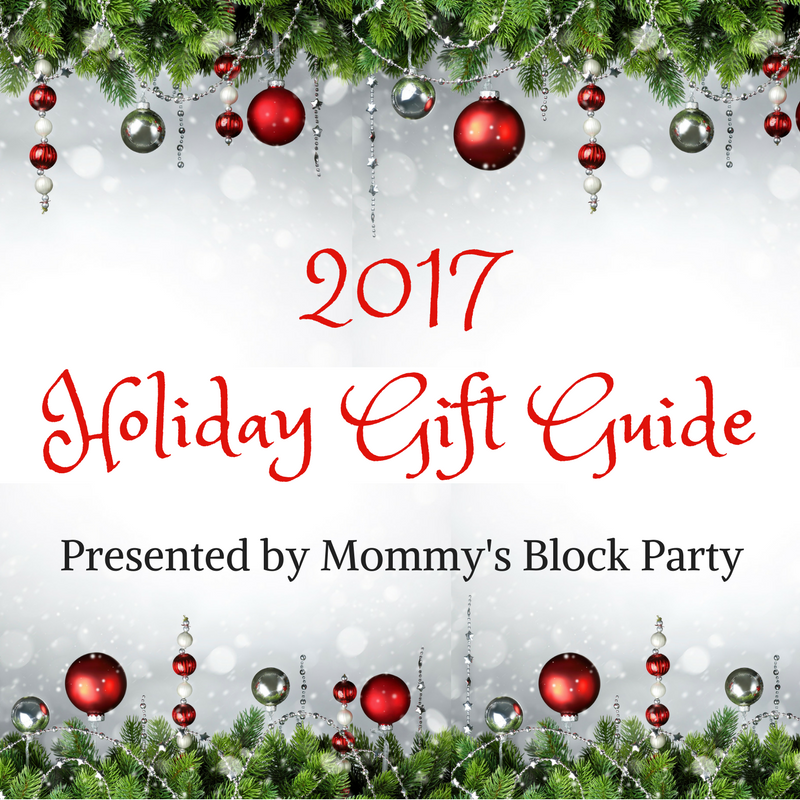 Schedules are often interrupted, housework may fall by the wayside, and moms are so busy trying to take care of their families, that they don't actually get the rest they need to feel better, themselves. I dislike the saying, 'I don't have time to be sick,' but honestly, there are no truer words! Our new friend and Spotlight Sponsor, Paula Wadsworth has given me an amazing sanity saver this fall. Paula is an Independent Distributor for Young Living Essential Oils, and I am excited to share about this wonderful company! If you're fairly new to essential oils (like I am), you will be amazed by what they can do for your health! Essential oils and oil blends take you on a sensory journey that can instantly soothe, enliven, or balance both body and mind. Young Living has premium essential oils, blends, diffusers, and more! 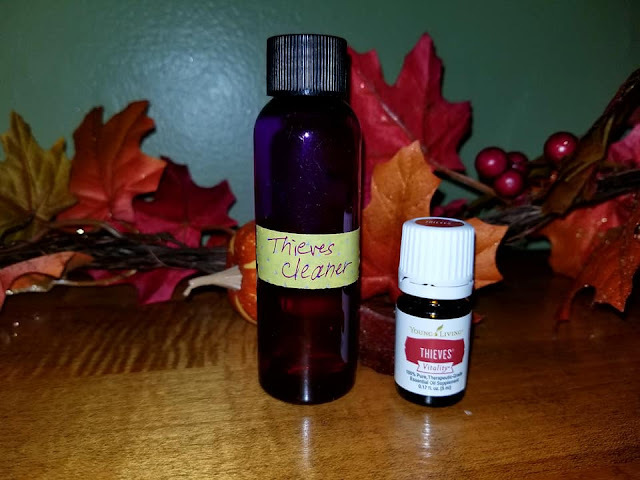 A bottle of Thieves Vitality + a sample of Thieves cleaner! 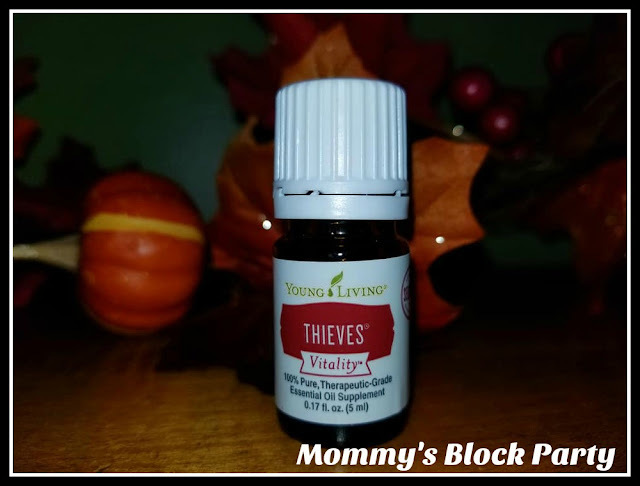 Thieves Vitality combines Lemon, Clove, Eucalyptus Radiata, Cinnamon Bark, and Rosemary essential oils to create one of their most popular products. These ingredients synergistically combine to offer one of the key benefits of Thieves Vitality oil: overall wellness and support of a healthy immune system. Additionally, Thieves Vitality may also help support a healthy respiratory system when taken internally*. Adding a drop of Thieves Vitality is giving me a daily boost! I have never given much thought to taking essential oils internally before, though I have seen many Facebook posts from friends who do this and swear by it. Lately, I have been feeling so tired, unable to focus, and just zapped of all of my energy. I thought I would give the Thieves Vitality a try, and started just by adding 1-2 drops to my tea. After a few days, I noticed that I saw seeing an improvement in my attitude, and overall day to day functioning. Over the past few weeks, I have enjoyed using the Thieves Vitality blend. It couldn't be easier to add a drop here or there to a warm beverage and give myself a daily boost. The Thieves Household Cleaner is safe for the whole family, and can be used on all surfaces. This is a safe, natural way to clean your home! I love the way this cleaner smells, too! The whole house smells fresh and clean after using it. Since this is a natural cleaner, I can add this to a spray bottle and ask my 7-year-old son to help me do some light cleaning at home. It's a great way to introduce him to good habits of cleanliness and give him a little bit of responsibility, as well. I would definitely recommend a book about essential oils, so you can familiarize yourself with the oils, what they can be used for, and how to use them safely. 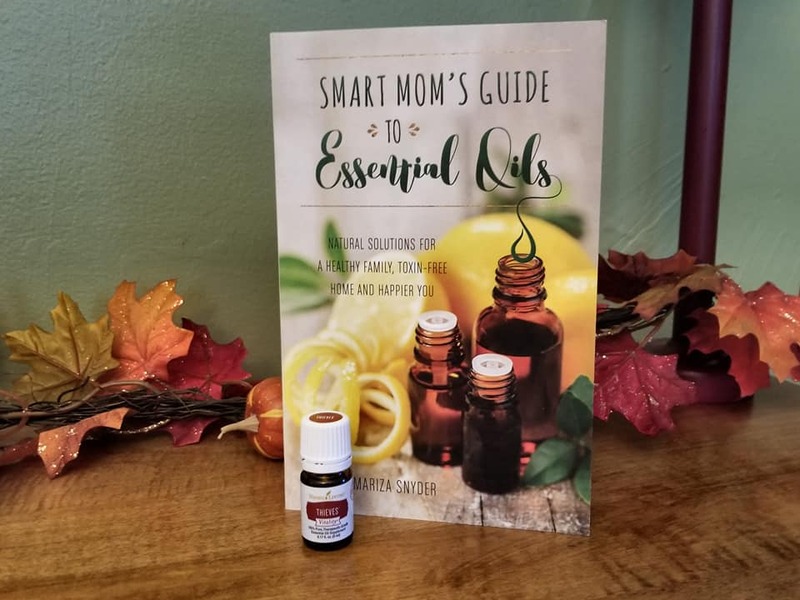 I have a couple of books about essential oils at home, and I love having them on hand to help me understand how to use my oils. There are some that shouldn't be taken internally, aren't safe for kids and pets, etc. Always read up on oils before using them for the first time. Young Living has some many fantastic resources available to help you get started with Essential Oils, from books to their amazing blog! Plus, Paula is always available to answer your questions or help make product recommendations! Head on over to Paula's personal Young Living website to learn more about Young Living or to make a purchase. Interested in joining the Young Living family? Paula would be glad to chat with you about starting your own Young Living business. Special thanks to Paula for allowing me to experience and share about Young Living this holiday season! 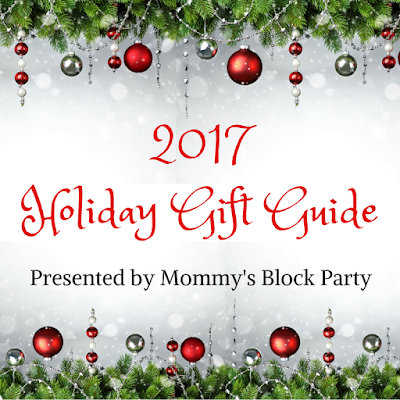 Look for Young Living in our 2017 Holiday Gift Guide! Me, too! I can't wait to try more of them!